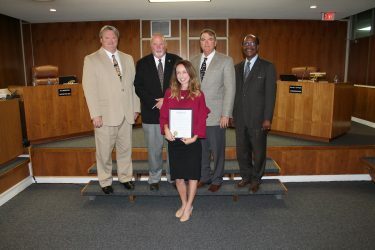 We would like to thank our City Commissioners for recognizing the importance of Water Conservation, and naming April 2019 Water Conservation Month in the City of Winter Haven. Without question we all understand how vital water is to our everyday, and how we would be impacted if one day we woke up to a world without it, or better yet, a world where we could no longer afford to turn on our tap. Conservation and growth and development can go hand in hand in a very natural way setting Winter Haven up for a sustainable, enjoyable future. Take a moment to click the” Homepage link” below to take the Water Conservation Pledge for the City of Winter Haven. What is Water Conservation all about? The City of Winter Haven’s growth and development is moving forward at a rapid speed. This trend is valuable to the health of the community, but we should also think of our vital Natural Resources in the same way we think about growth. Without conservation of water, we cannot look forward to a healthy growth pattern that can be maintained for the future. Conservation Saves Money for You and Your Community! Limiting household water use will reduce your monthly bill and in turn starts a chain reaction of more savings! Your community will save money on pumping and treating water before and after use, and this will delay LARGE costs for adding new water sources and treatment facilities. Water conservation can positively affect the reliability of your water supplies during periods of high demand (such as summer months) and during drought. 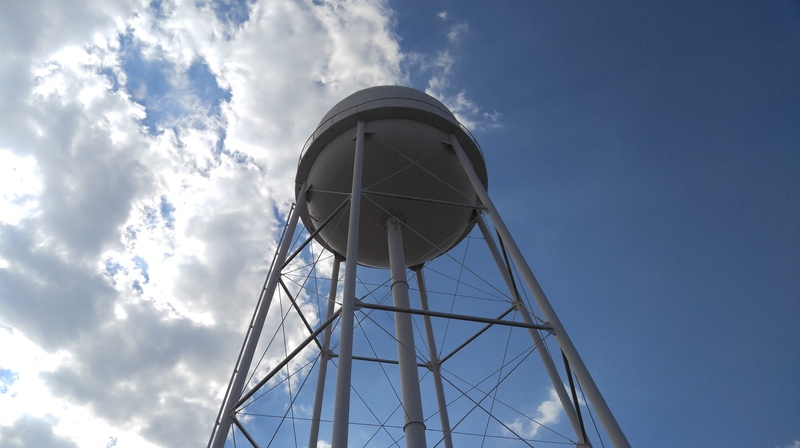 The future of Winter Haven depends greatly upon the availability of water for generations to come. Water conservation is one of the surest, cheapest ways to insure that future. All of our drinking water is pumped from the underground Floridan Aquifer. Which is right below our feet! Freshwater is a limited resource and should be treated as such. This is the same water that you use on your lawn. Limiting your irrigation use will play a huge part in saving our water supply. Start by checking your water bill! You can find your household consumption and compare your usage month to month. 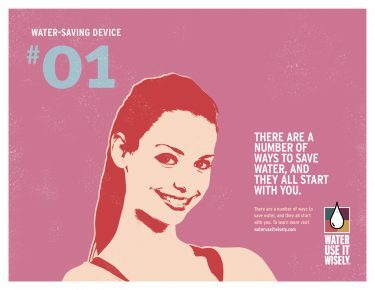 You can contact our Water Conservation Specialist for ways to conserve at (863) 298-5495 or kcarlton@mywinterhaven.com. Get to know your irrigation controller, and check it regularly! During the second 30 days, watering is allowed three days per week: even-numbered addresses may water on Tuesday, Thursday and Sunday; odd-numbered addresses may water Monday, Wednesday and Saturday; and locations without a discernible address may water on Tuesday, Friday and Sunday. Thank you for doing your part to conserve The City of Winter Haven’s water supply, and do not hesitate to contact us with your conservation questions.